Lisa Hill, PA-C is a native to Marietta, Georgia. She graduated with honors from Sprayberry High School. She attended Georgia State University where she received her Bachelor of Science degree in Biology and Chemistry. Lisa completed her graduate work at Mercer University in Atlanta, Georgia where she received a Master of Medical Science Degree in Physician Assistant studies. In 2008, she was honored as the Georgia Association of Physician Assistants Student of the Year. 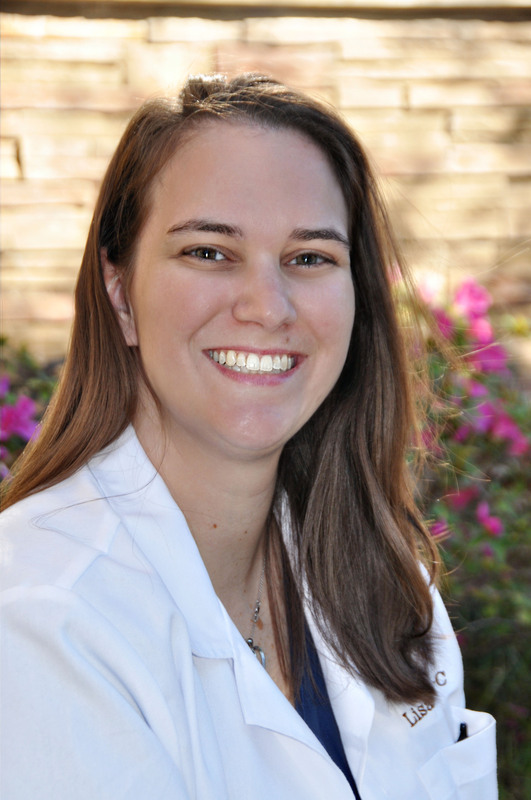 Lisa is board certified by the National Commission on Certification of Physician Assistants. She is a current member of American Academy of Physician Assistants, Georgia Dermatology Physician Assistants, and Society of Dermatology Physician Assistants. Her interests include general dermatology diseases such as acne, warts, psoriasis, atopic dermatitis, hidradenitis suppurativa, and skin cancers. Lisa enjoys spending time getting to know her patients, so that she can provide excellent care and education to her patients. In her personal time, she enjoys chasing around her two young girls with her husband, cooking, running, and traveling.